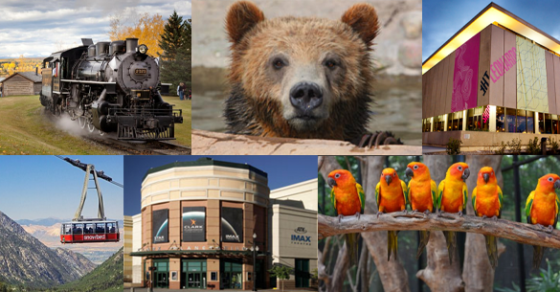 Whether you have never been or go every year, check out our list of fun things to do in Garden City/Bear Lake! A dear friend of mine, Scott, is an avid hiker and in my quest for getting fit and becoming more active, I asked him for a list of some of his favorite hikes close to Salt Lake City that the family would enjoy…. Weight Watchers – Starter Fee Waived & One Month Free! Join Weight Watchers for as little as $3.07 a week! Wow! 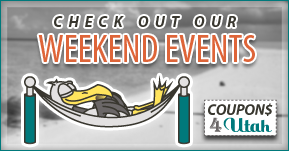 I can’t say I have EVER seen a discount for our State Parks Camping before. How about 50% off? Yes please! Over the years the hubs and I have enjoyed camping in all fashions. We put our heads together and came up with a list of 15 of our favorite camping and fishing spots in Utah…. It’s nearly fall. Can you believe it? 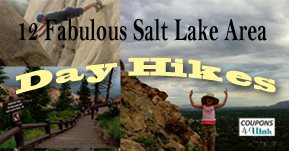 A dear friend of mine, Scott, is an avid hiker and in my quest for getting fit and becoming more active, I asked him for a list of some of his favorite hikes close to Salt Lake City that the family would enjoy….